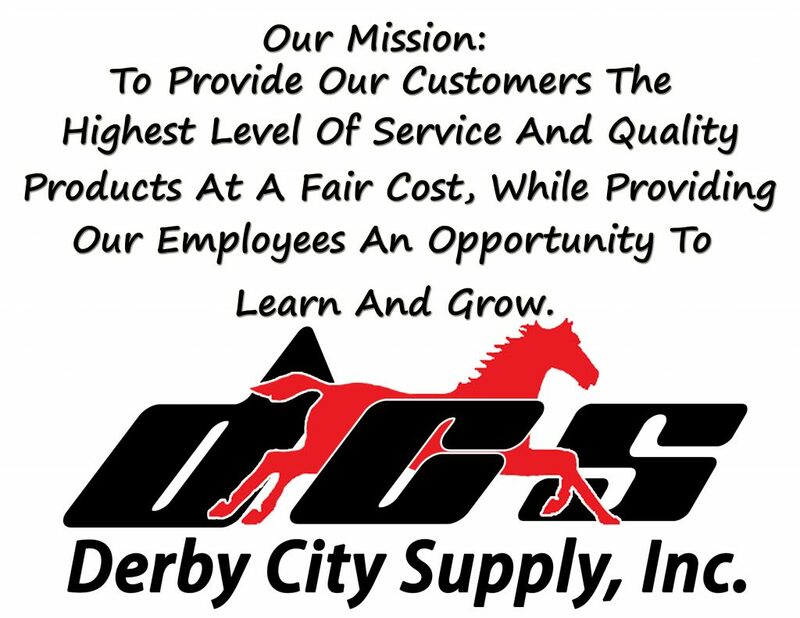 About Us – Derby City Supply, Inc.
Derby City Supply, Inc. is a Kentucky based corporation located in Louisville KY. Our goal is to exceed the expectations of each and every client. 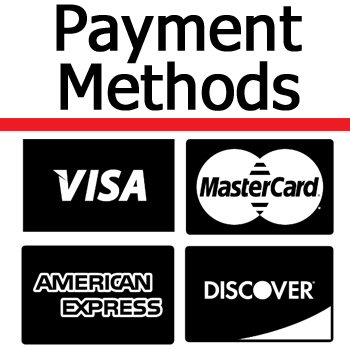 While we are located in Louisville, KY, we serve clients nationwide. 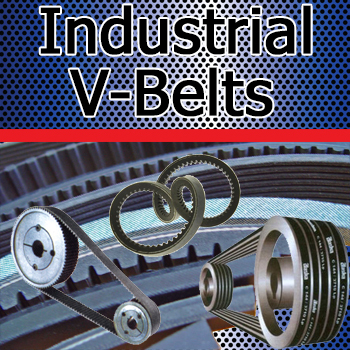 We are proud distributors of many of the industries leading manufacturers. We have the capability to make custom air, water and hydraulic hoses in house. We can custom make gaskets, sheet rubber and any machine work you may need. We look forward to building lasting relationships with each of our clients, a relationship built on honor, trust and dependability.